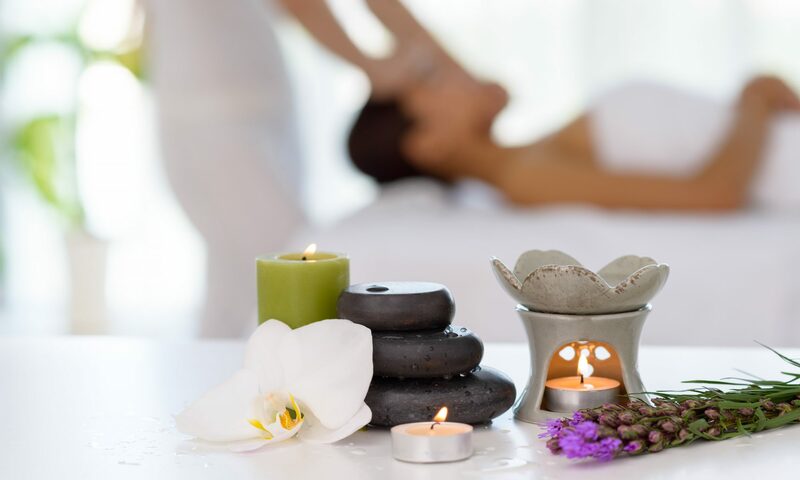 White Birch Massage Therapy – Relax. Rejuvenate. Revive. Welcome to White Birch Massage Therapy! If you’re looking for a professional massage therapist, you’ve come to the right place. I am trained primarily in Swedish Massage, and can perform limited deep tissue work on specific trouble areas. I look forward to continuing my education so as to expand the range of services I offer. Sunday 4:00 p.m. – 8:00 p.m. If you’d like to set up an appointment, click on “Make an Appointment” to send me a message or call (218) 652-6809. I will call you back to confirm the details of your appointment, and answer any questions you might have. Thanks for visiting, and have a great day … and don’t forget to like me on Facebook for special offers and promotions. I am a Certified Massage Therapist and graduate of the M|State Wadena Massage Therapy program. I provide relaxation, therapeutic, and deep tissue massage out of my home office located on the grounds of beautiful Crow Wing Crest Lodge in Akeley, Minnesota. My husband and I moved to the north woods in 2013 to help my family by working at the resort. Adding massage therapy as a service for our guests and the surrounding community felt like a logical step. I truly enjoy being a massage therapist, helping people relax and physically feel better. I look forward to working with you. Swedish Massage- As the best-known type of bodywork performed today, one of the primary goals is to relax the entire body. This is accomplished by rubbing the muscles with long gliding strokes using a range of light to firm pressure. But Swedish massage therapy goes beyond relaxation. Swedish massage is exceptionally beneficial for increasing the level of oxygen in the blood, decreasing muscle toxins, improving circulation and flexibility while easing tension. Deep Tissue Massage- Focusing on the deeper layers of muscle tissues, Deep Tissue Massage can release the chronic patterns of tension in the body through slow deep strokes and deep trigger point pressure on contracted areas, either following or going across the grain of muscle fibers, tendons and fascia. It can help reduce pain, increase range of motion, relieve muscle spasms and improve circulation.